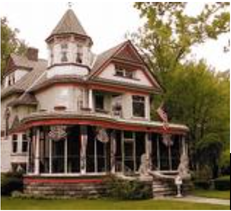 Nancy Curnick, who runs Zeeland Historical Society's home tour committee, is hoping more people make time for Saturday's self-guided peek into notable homes. "These are interior tours, but there may be some portions of the homes blocked off," Curnick said. This year's tour includes Central Avenue's Painted Lady, popular for its turrets, hand-painted ceilings and original brass and woodwork. First-timers include two Cherry Street homes and the De Jonge Home, 11045 Paw Paw Drive. 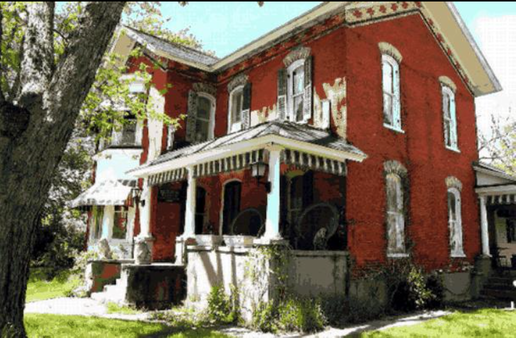 "It's one of oldest Veneklasen brick homes in the area," she said. "Garret Boone purchased the land in 1857 from the Rev. Albertus Van Raalte and built the house in 1859." Some homes feature live music; Gordon Beukema will play the saw at Dekker Huis Museum, 37. E. Main St., starting at 10:30 a.m. New Groningen Schoolhouse, 10537 Paw Paw Drive, will serve light refreshments. 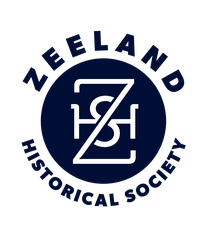 Tickets for Zeeland Historical Society's annual Historic Home Tour set for 10 a.m.-3 p.m. Saturday can be purchased in advance for $12 at Dekker Huis Museum, 37. E. Main St.; Bunte's Pharmacy, 115 E. Main Ave., or Zeeland Ace Hardware at 435 W Main Ave. Tickets on Saturday cost $15 and will only be sold at the museum. For details, call (616) 772-2496.